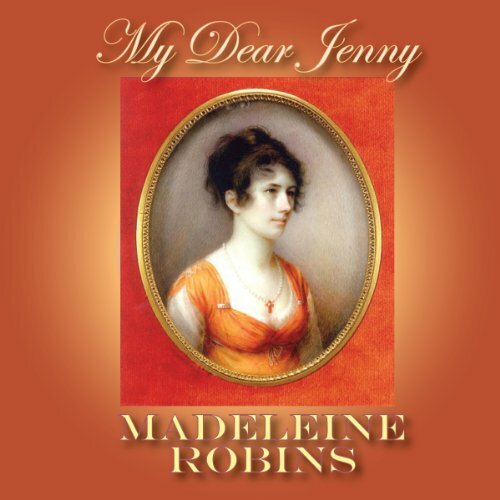 In the lighthearted modern romance for young adults My Dear Jenny, performed with youthful British reserve by Fiona Hardingham, we follow the travails of a late-20-something wise "old maid" named Jenny, who dissuades a much younger and richer girl, Emily, from marrying a good-for-nothing boy out only for Emily’s money. 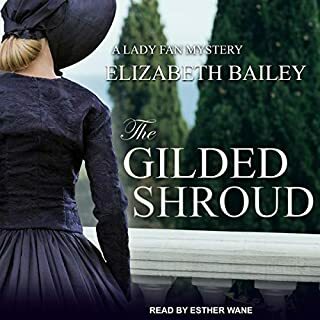 Realizing the wisdom of her older and poorer friend, Emily thanks Jenny by introducing Emily to London’s high-flying society scene, where she meets an elder and most handsome eligible bachelor. A classic "fish-out-of-water" period-piece romance similar to the works of Jane Austen but without the literary bulk. Stranded with an inn-full of travelers, Jenny Prydd finds herself embroiled in Emily Pellering's reluctant elopement. When she realizes that Emily's having second thoughts Jenny finds it impossible not to interfere. 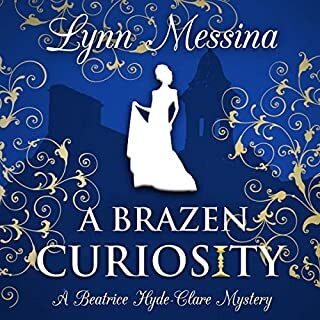 With the help of her fellow travelers - enigmatic Peter Teverley and his nephew Dominic - Jenny foils a fortune-hunter's plans. 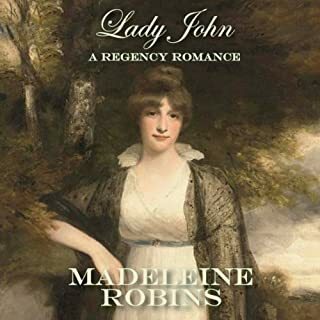 ©1980 Madeleine Robins (P)2013 Audible, Inc. 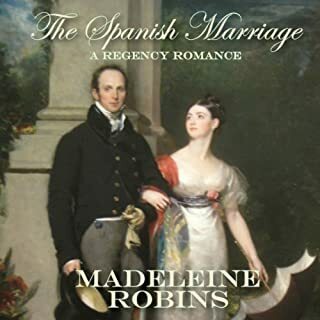 This book doesn't break any new ground (although it was written in 1980 so i'm guessing it was probably one of the first of the Heyer imitations), but I enjoyed it nonetheless. 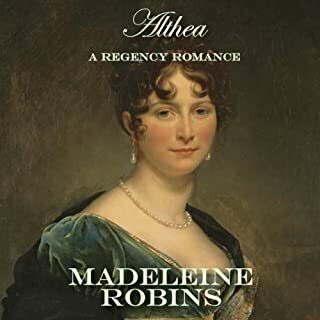 It's good to see there are several other Madeleine Robins audiobooks for me to listen to, as I've quite run out of the real Georgette Heyer!